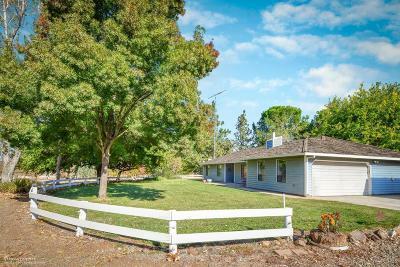 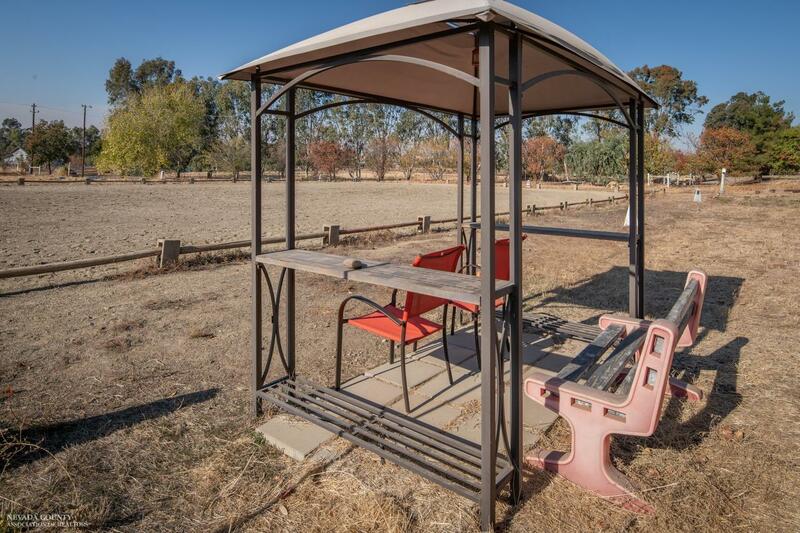 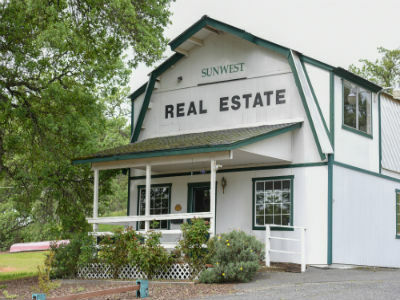 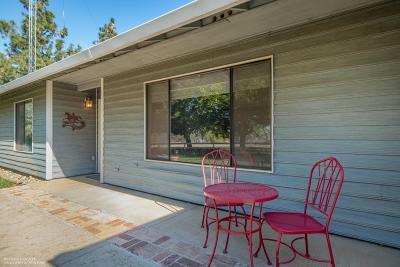 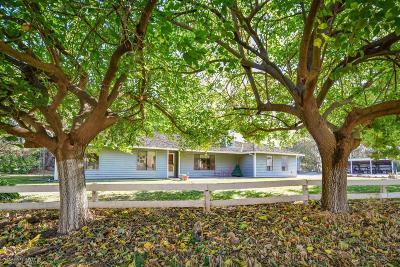 Meander down the quiet drive to comfy, country living on a complete working horse set-up in desirable Las Quintas area. 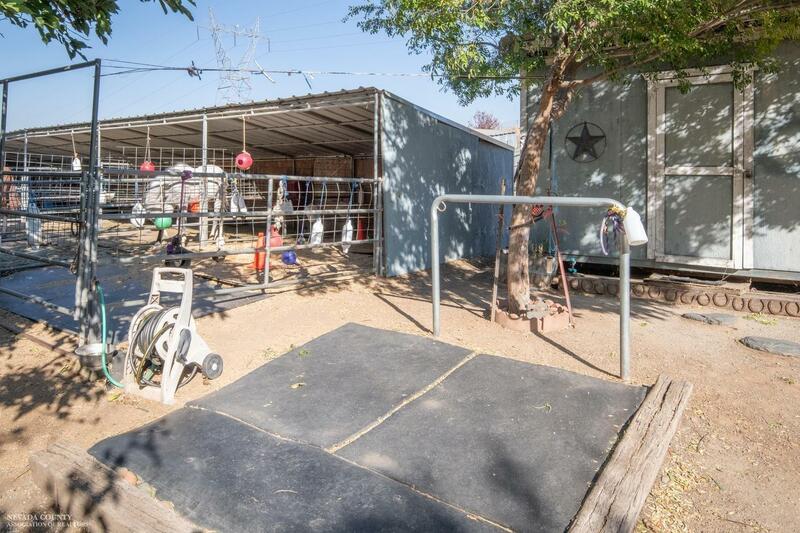 A three stall barn and 8 stall shed row is perfect for a small equestrian business, but best of all you can ride year round in the ALL WEATHER arena! 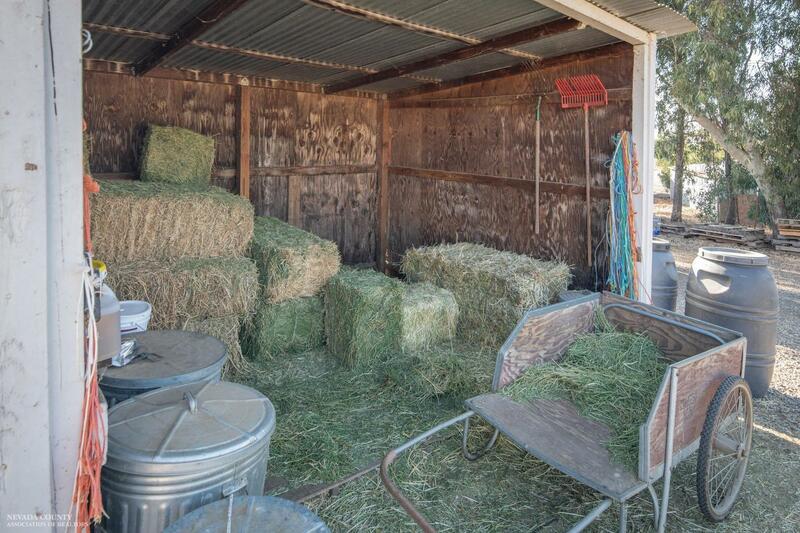 After a hard day of working horses, come inside to take a load off. 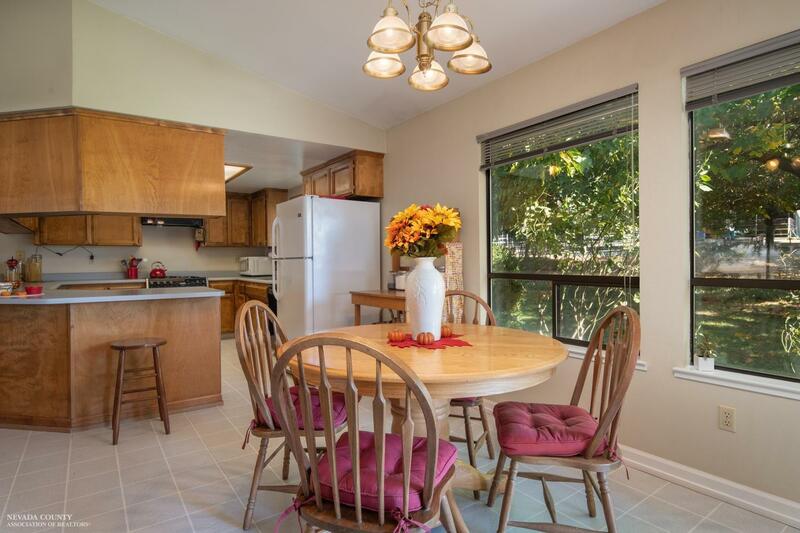 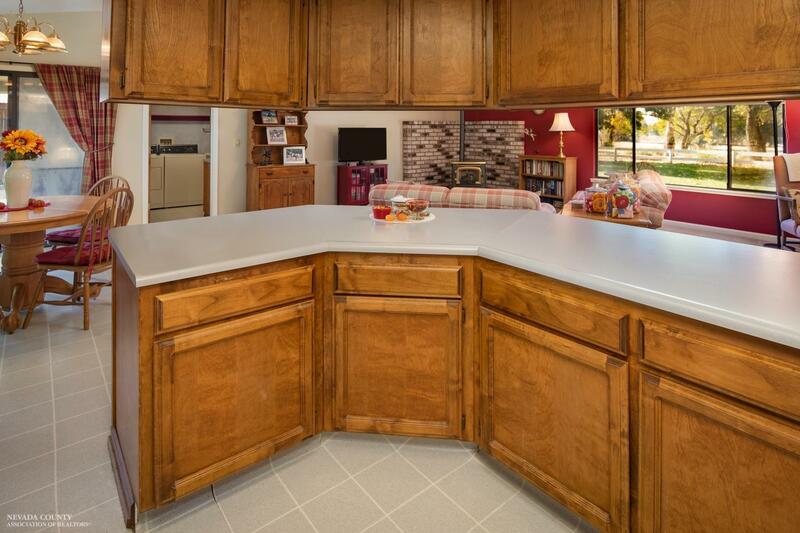 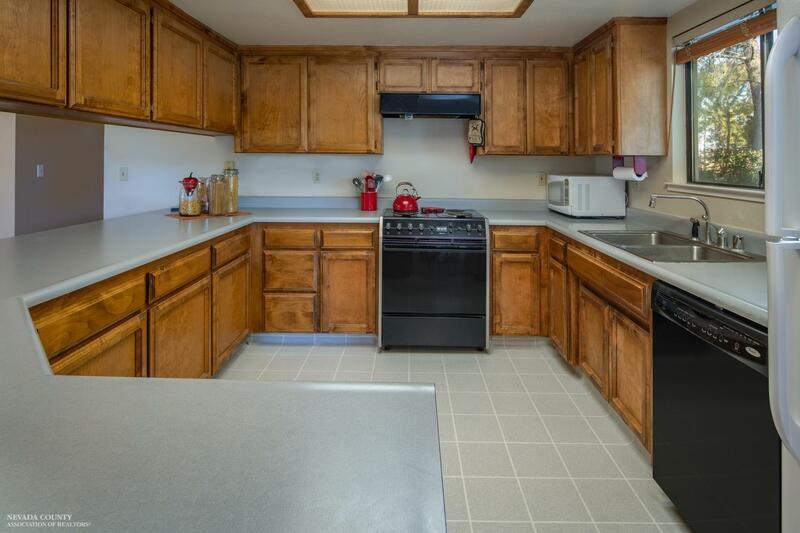 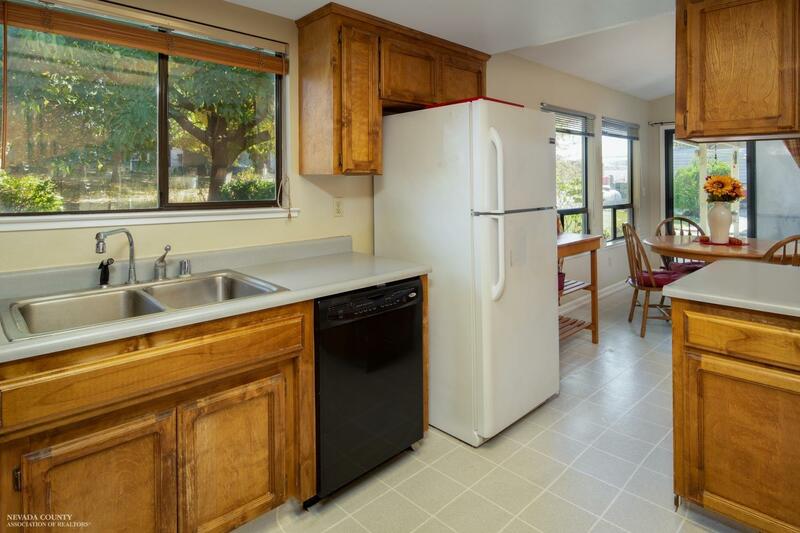 The large kitchen with extensive shaker-style cabinetry and dining bar is perfect for entertaining. 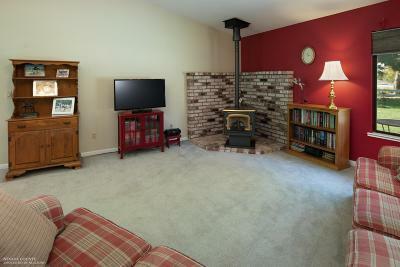 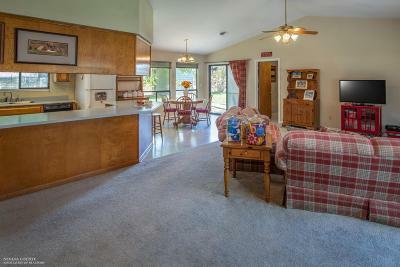 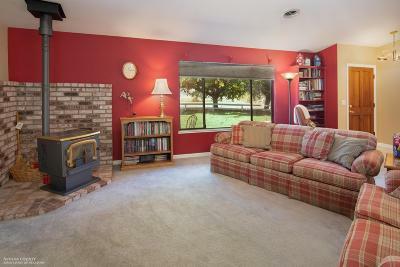 The casual, cozy living room offers plenty of room to relax with friends and family. 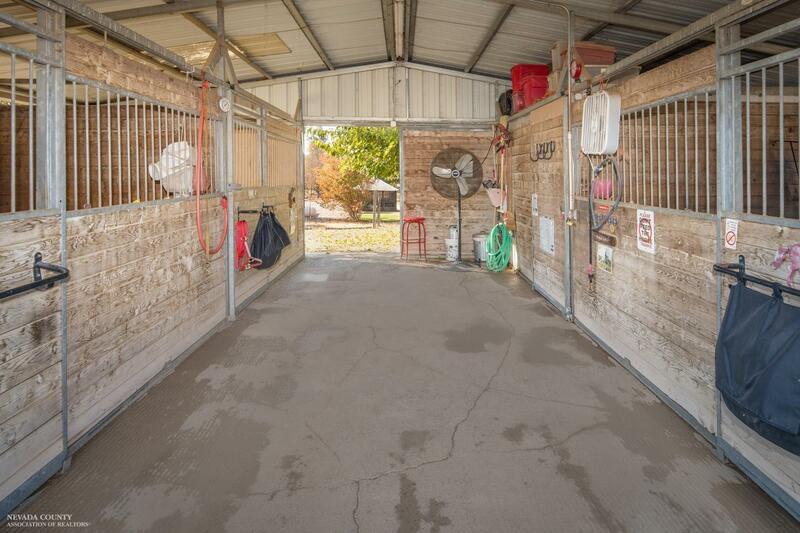 On those longer summer evenings, kick back on the covered patio with a cold drink and enjoy the sounds and smells of your horses. 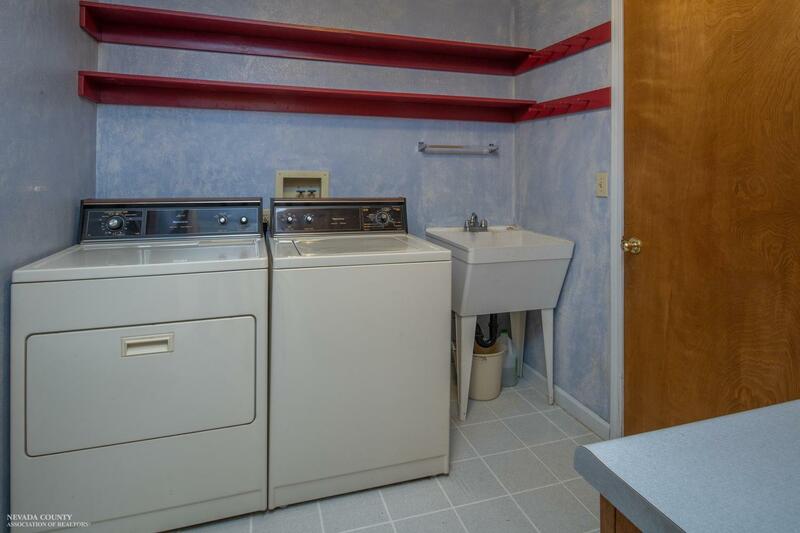 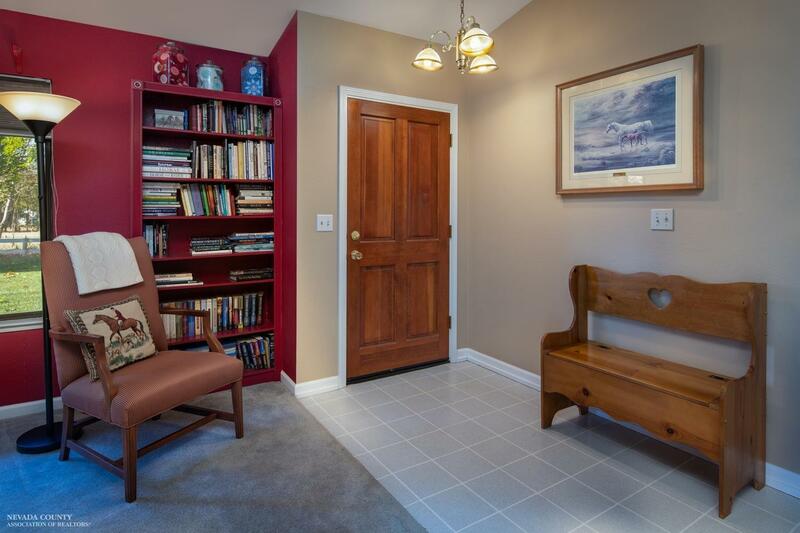 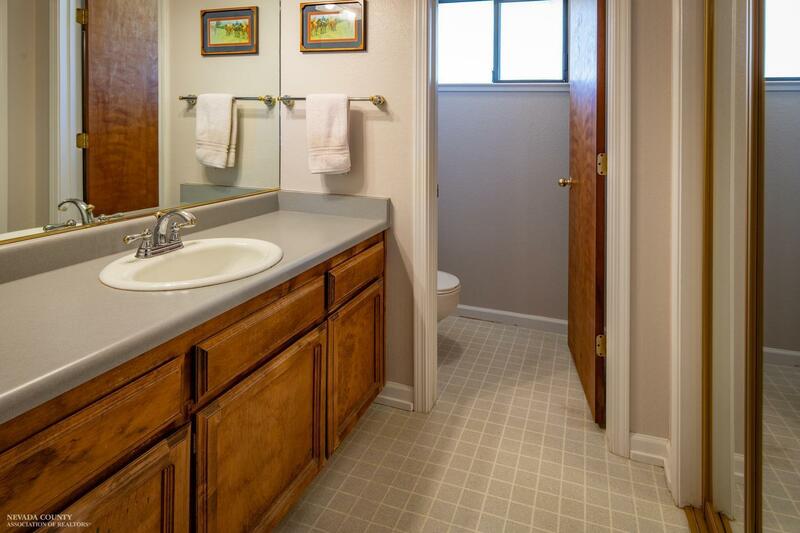 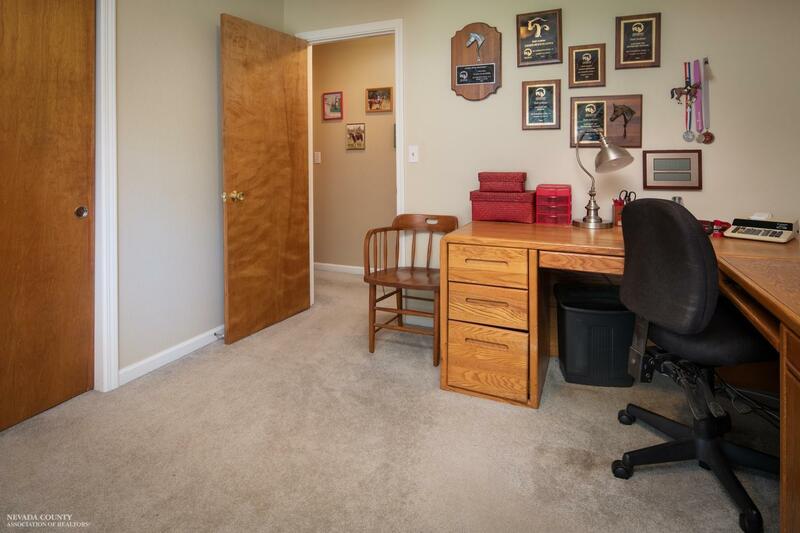 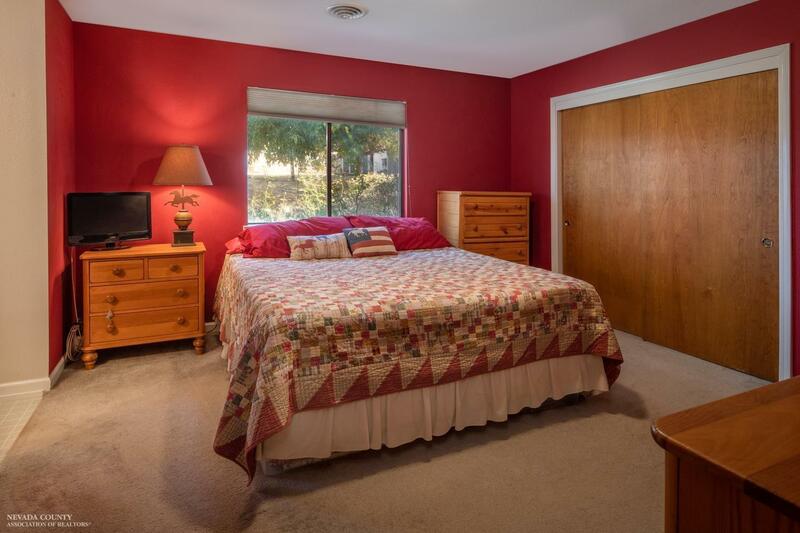 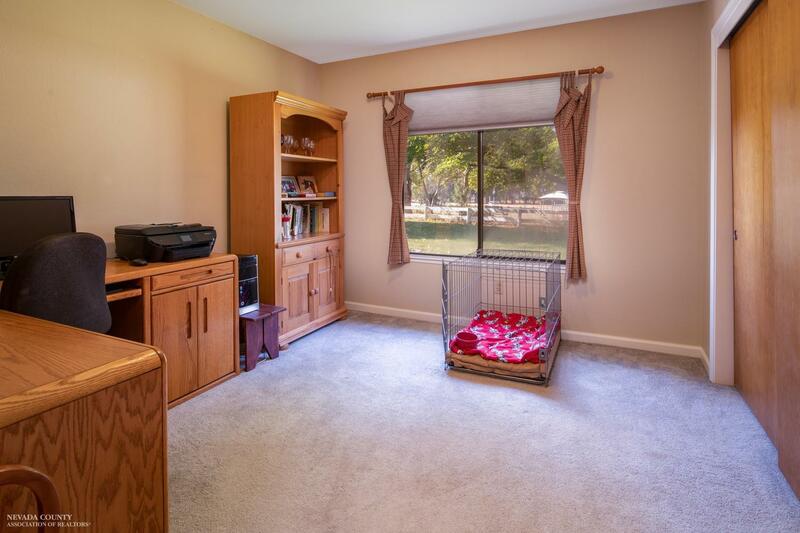 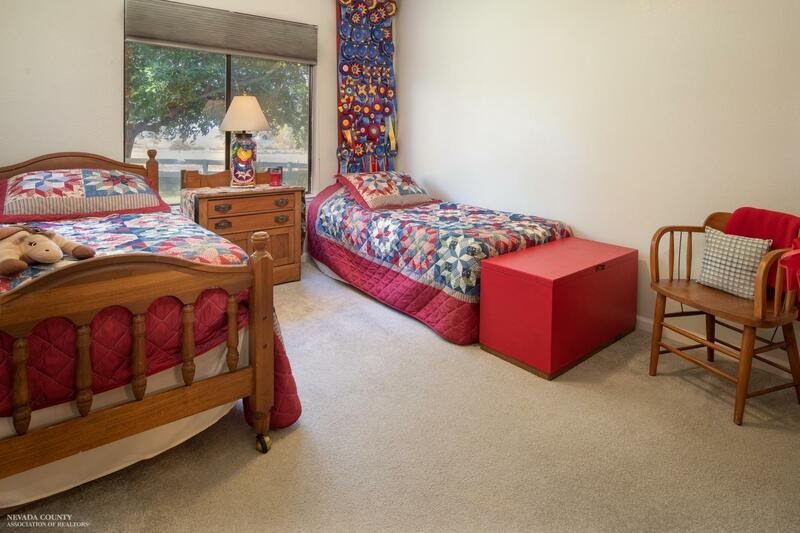 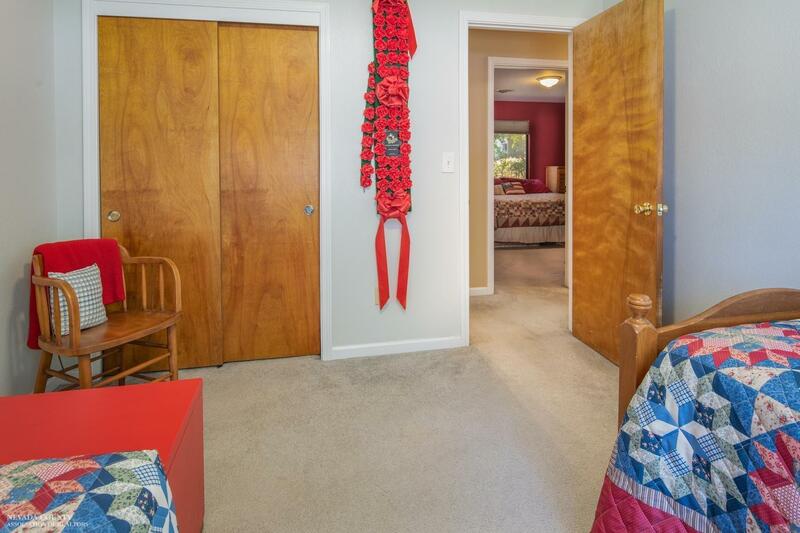 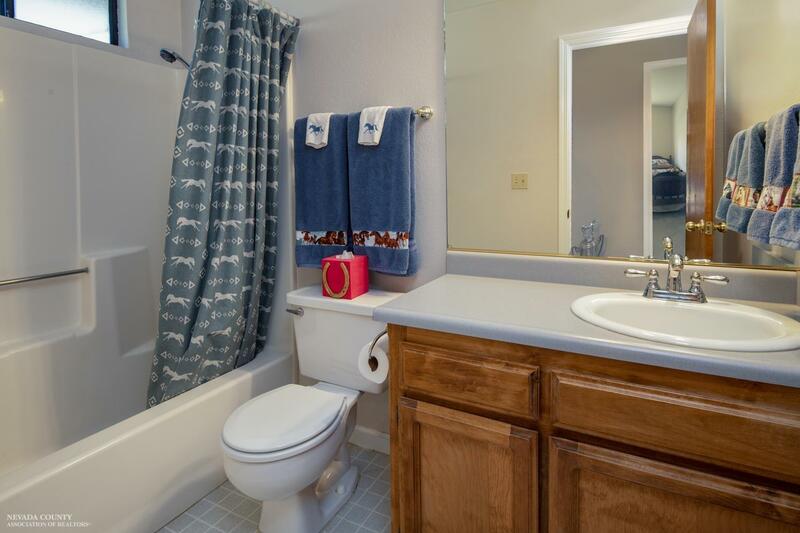 Three ample size bedrooms are perfect for a small family, or keep one as a home office! 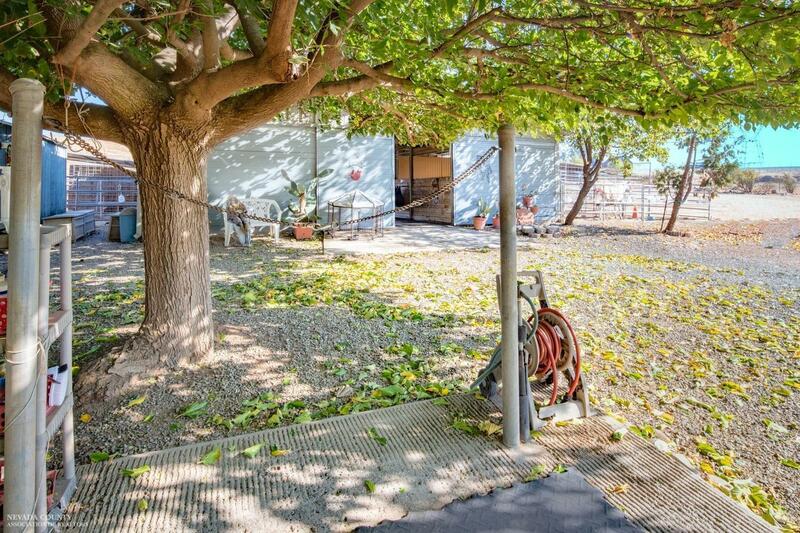 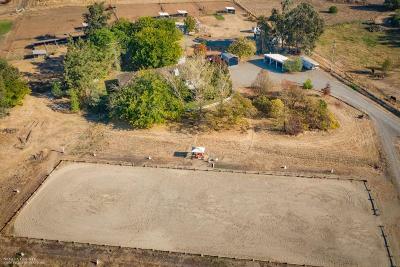 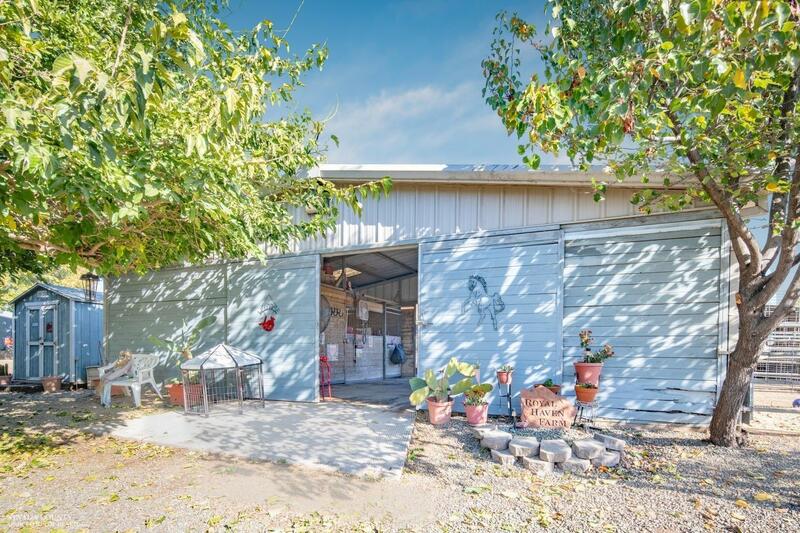 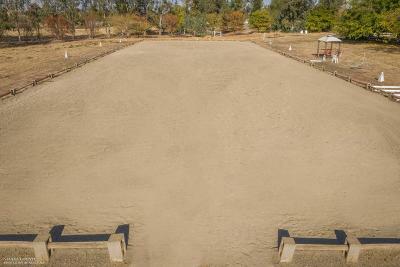 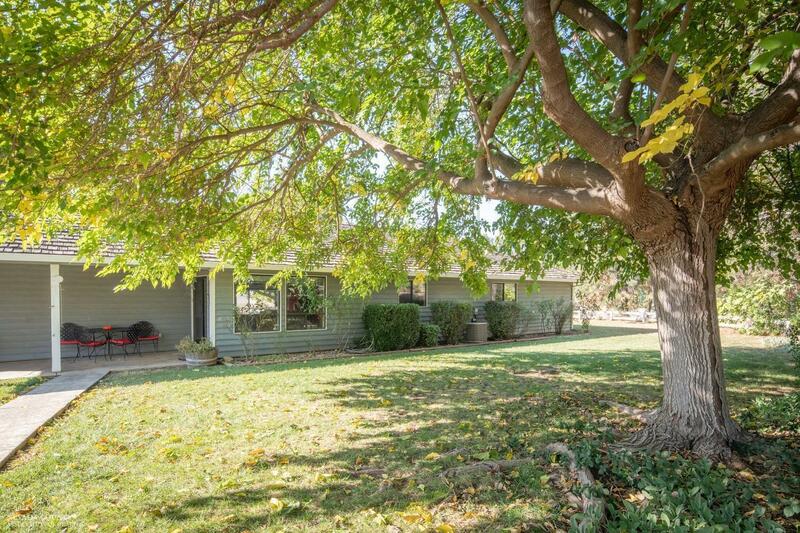 Look out the front windows and enjoy the large yard which extends through the mulberry trees to the arena. 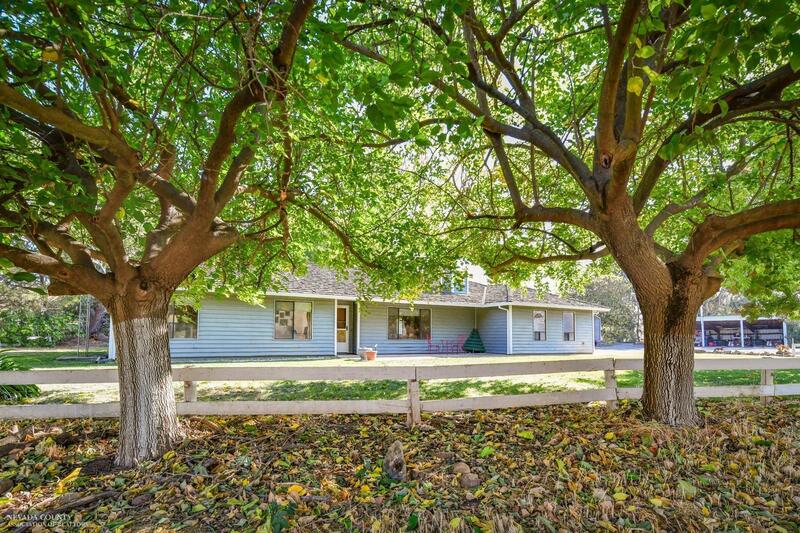 Fully fenced, private, and quiet. 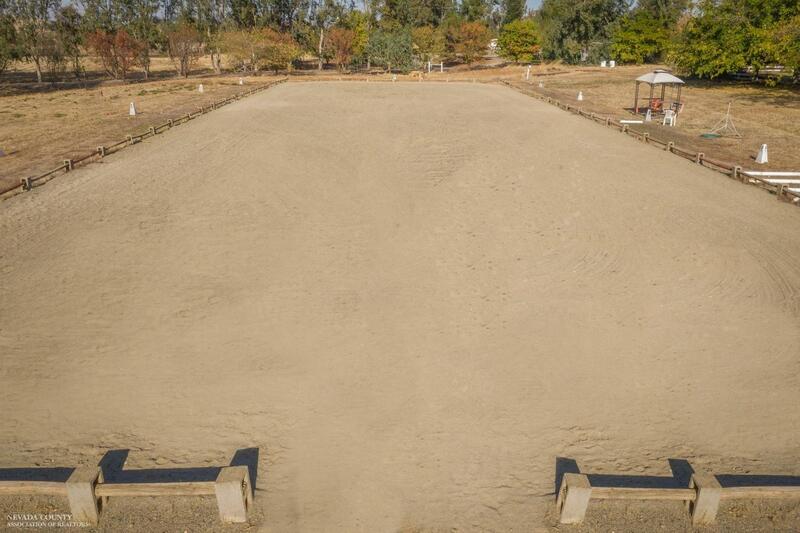 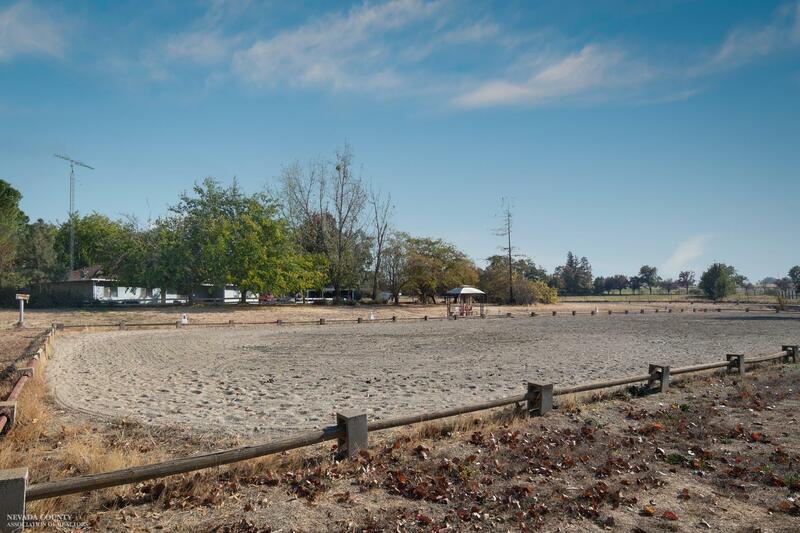 Many National Champions were trained on this very property and you could be the next winner with this one!